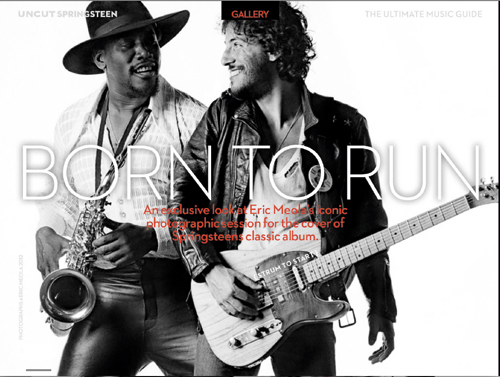 Uncut have launched a new iPad app which tells the complete story of one of the greatest rock’n’roll icons of all time, Bruce Springsteen. 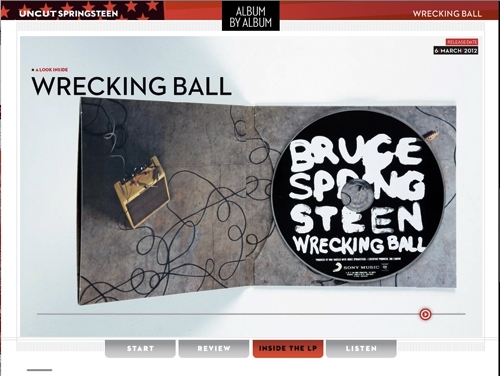 ‘Bruce Springsteen: The Ultimate Music Guide’ gives an in-depth overview of The Boss’ entire career, including the release of this year’s Wrecking Ball, through a host of fascinating archive features taken from classic issues of NME and Melody Maker, and new reviews of all of his studio albums. Other highlights include ‘Introducing The E Street Band’, a fully interactive guide to each member of one of the greatest rock groups ever, and a masterclass in Springsteen collectables and rarities. 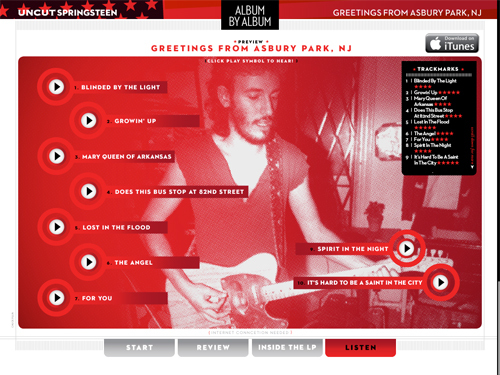 The first chapter of ‘Bruce Springsteen: The Ultimate Music Guide’ is available now for free from iTunes – the other four chapters are available for 69p each. 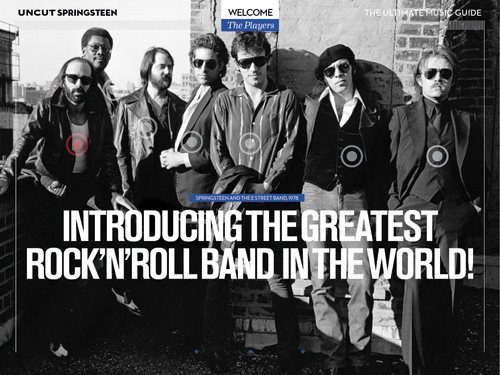 Introducing Springsteen’s players: greatest rock’n’roll band in the world! A battle-hardened singer-songwriter emerges fromthe shoreline clubs.